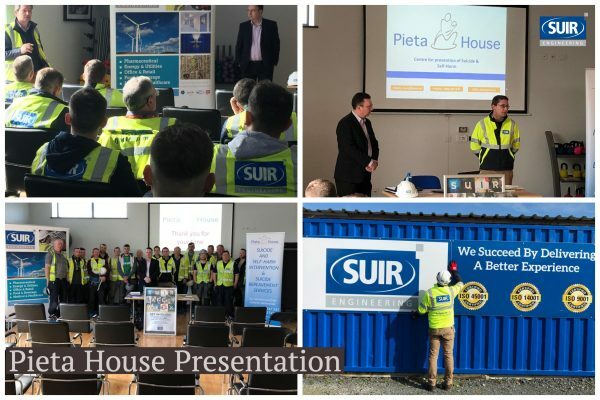 We have had a great kick off to our Safety Week – see just a snapshot of some our events yesterday. 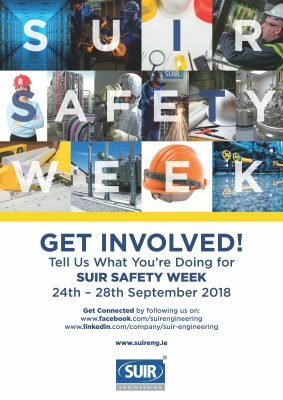 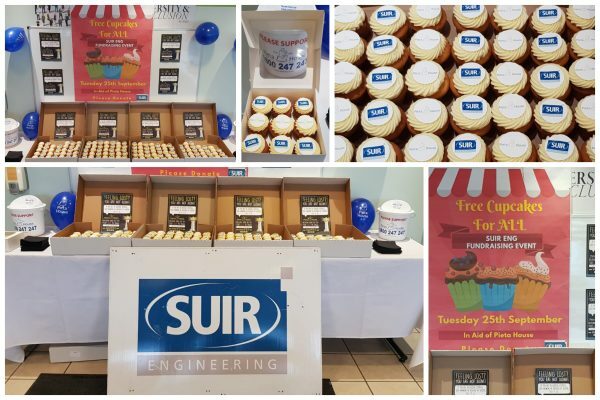 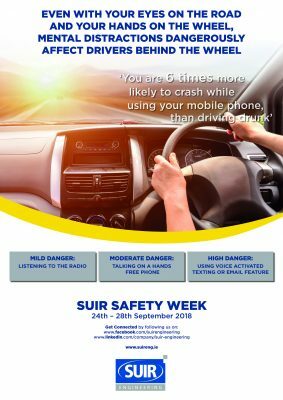 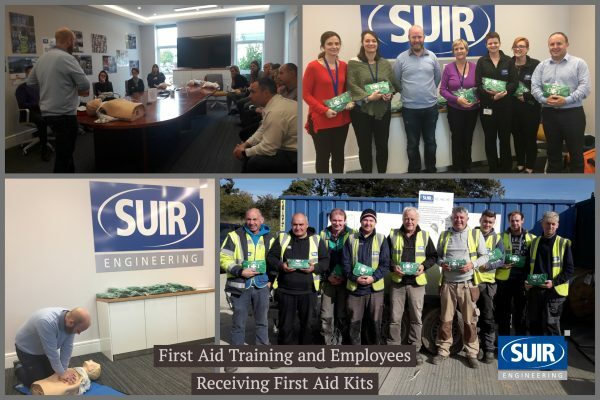 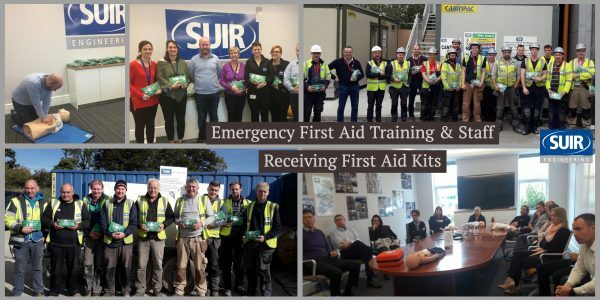 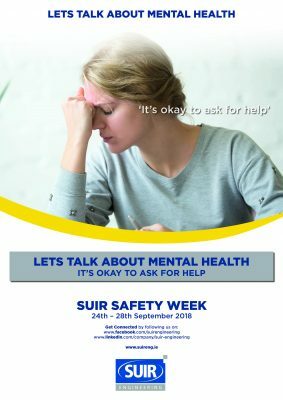 Suir Engineering’s Safety Week will run from 24th to 28th September. 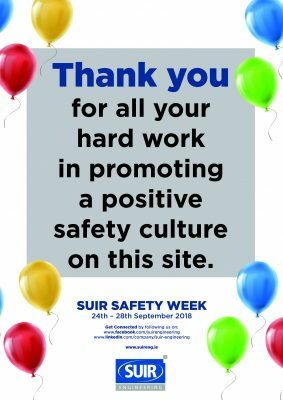 Everyone across the business including our suppliers, sub-contractors and clients will be involved in this unique event. 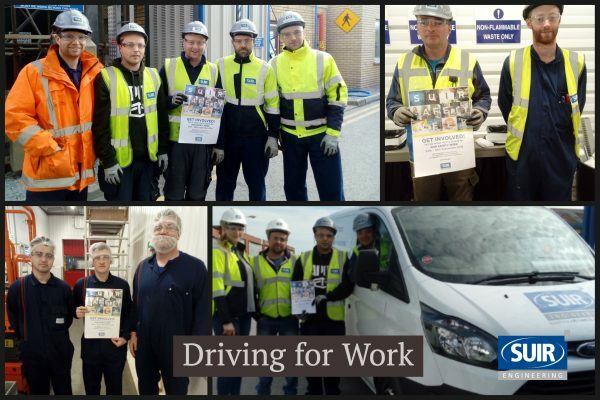 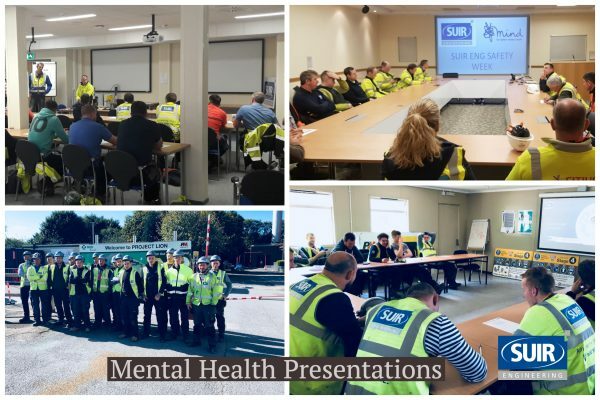 As well as promoting and supporting the normal day to day safety and wellbeing of our staff and co-workers the themes of Mental Wellbeing, Emergency Response and Safe Driving for Work will be focused on throughout the week.